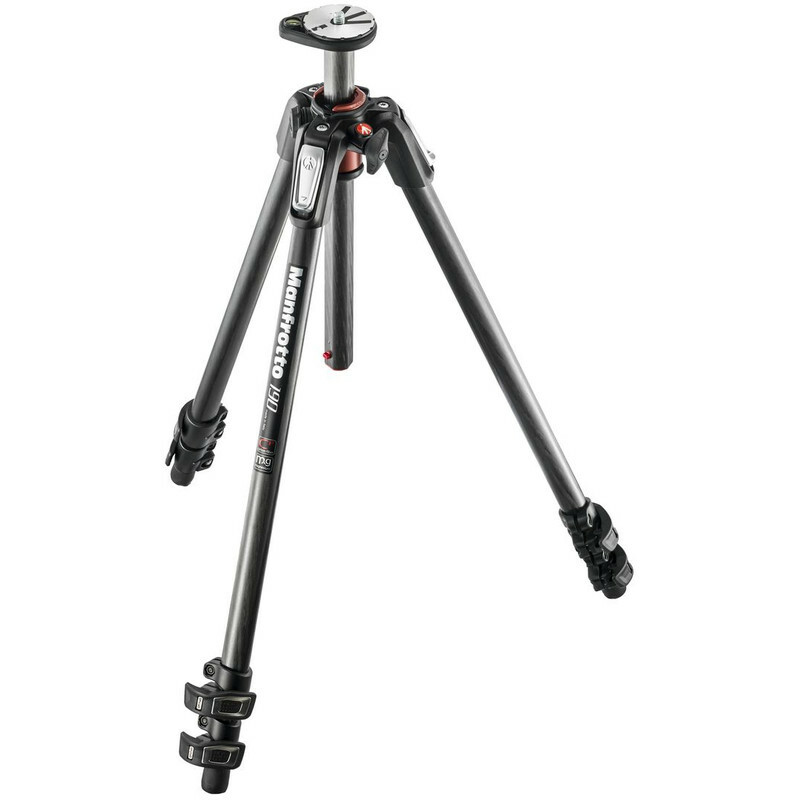 The new 190 is a unique tripod, which impresses with its high compactness and transportability. It offers versatile settings options for even more imagination and creativity when taking photos. It is characterized by its excellent workmanship and offers professional features. A special feature of the MT190XPRO and MT190CXPRO series is the 90 ° center column system . In addition to the extension in the vertical, it also allows a shift to the horizontal, thus offering you amazing possibilities during the shoot. 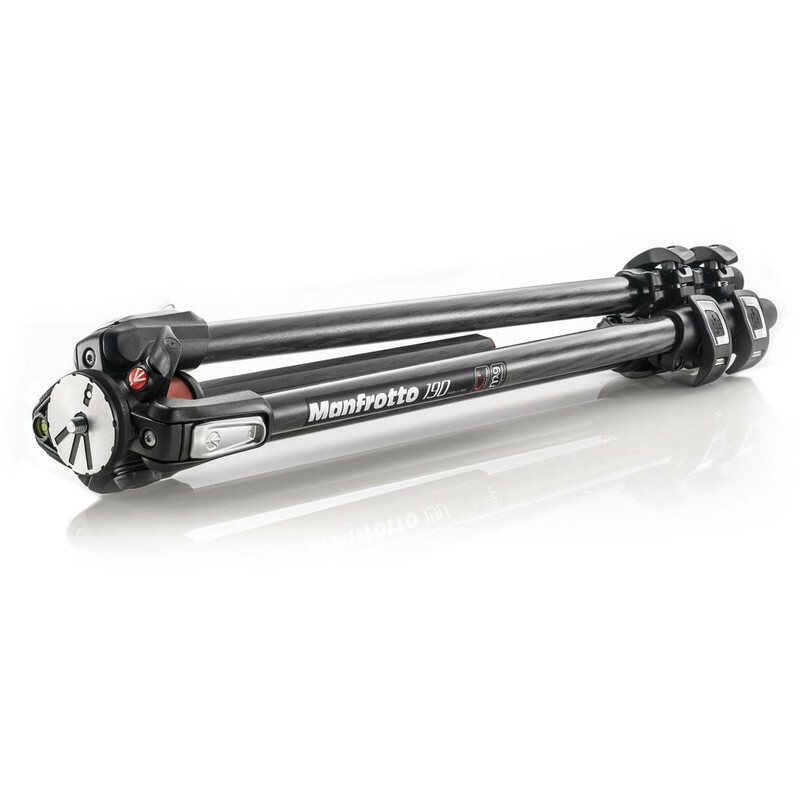 The MT190XPRO or MT190CXPRO series is an extremely versatile tripod and is suitable for a variety of different photo and video applications. 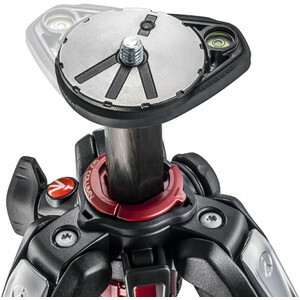 The mechanism for moving the center column to the horizontal is integrated in the tripod shoulder and can be easily and quickly removed if necessary. The transfer of the center column from the vertical to the horizontal is possible without laboriously unscrewing the tripod. Even the camera can remain attached to the tripod. 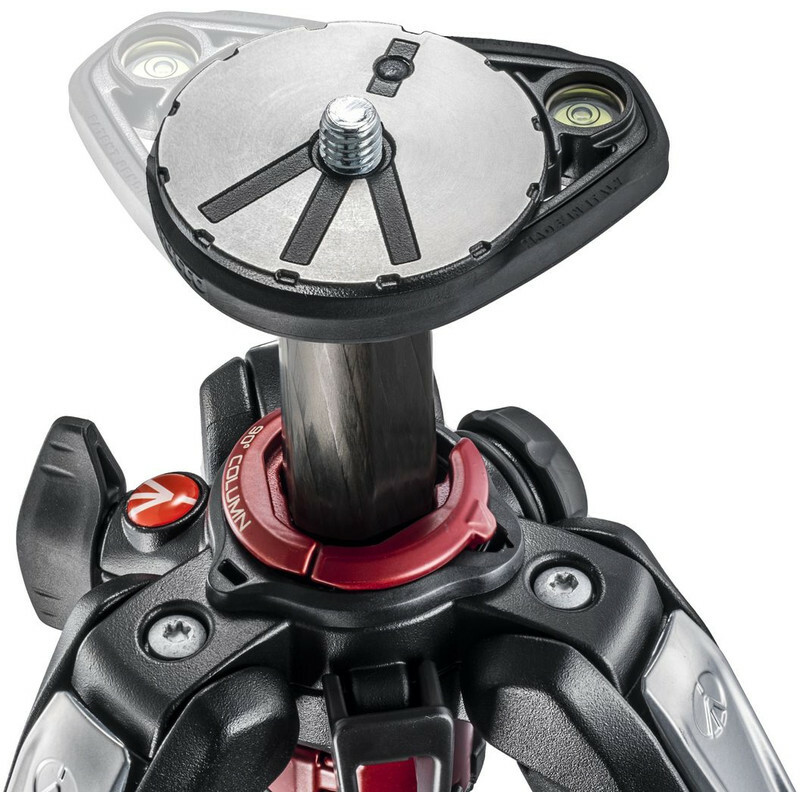 The individual legs of the new MT190 tripods can be removed very quickly with the leg quick- release fasteners , individually adjusted and securely fixed. 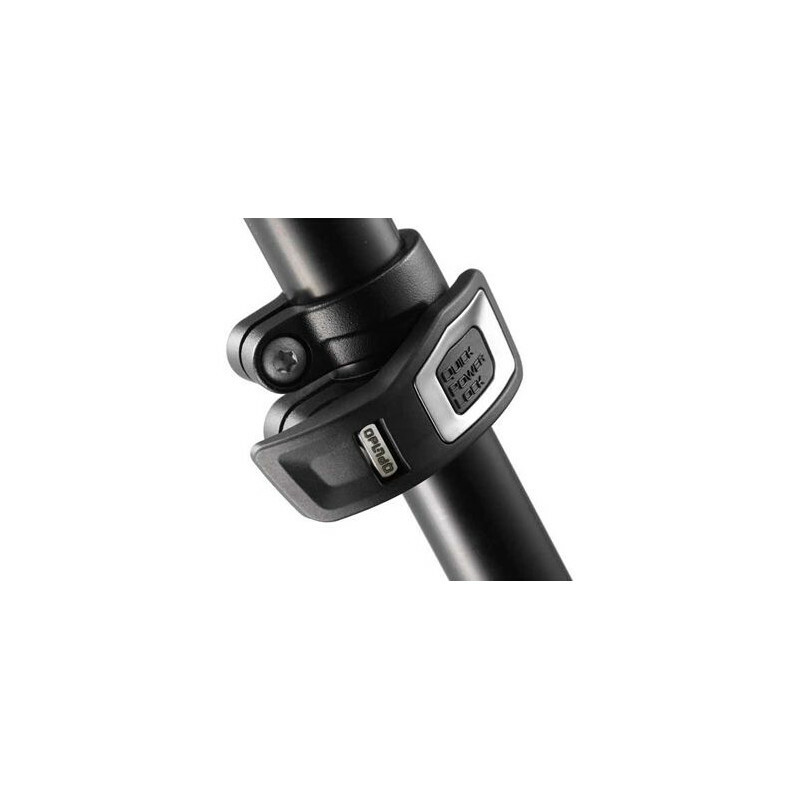 Thanks to the special design of the leg quick-release fasteners, you can operate the individual fasteners comfortably and safely with one hand. 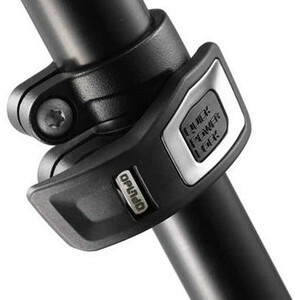 From the closed state, the extracts of each tripod leg can be solved with only a single movement. 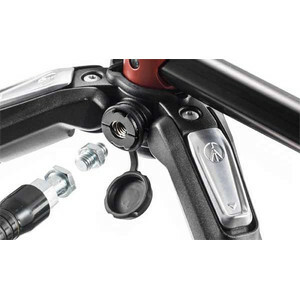 The special design of the quick fasteners allows an even more powerful fixation of each leg extension. The tripod is therefore sturdier and more rigid than tripods with conventional leg closures. With the intuitive and ergonomic adjustment of the angle of attack of the legs, each individual leg can be quickly and easily fixed in one of the prescribed positions. In the upper part of the center column a dragonfly is integrated, which supports you in the precise adjustment of the image section. The dragonfly can be freely rotated around the center column. 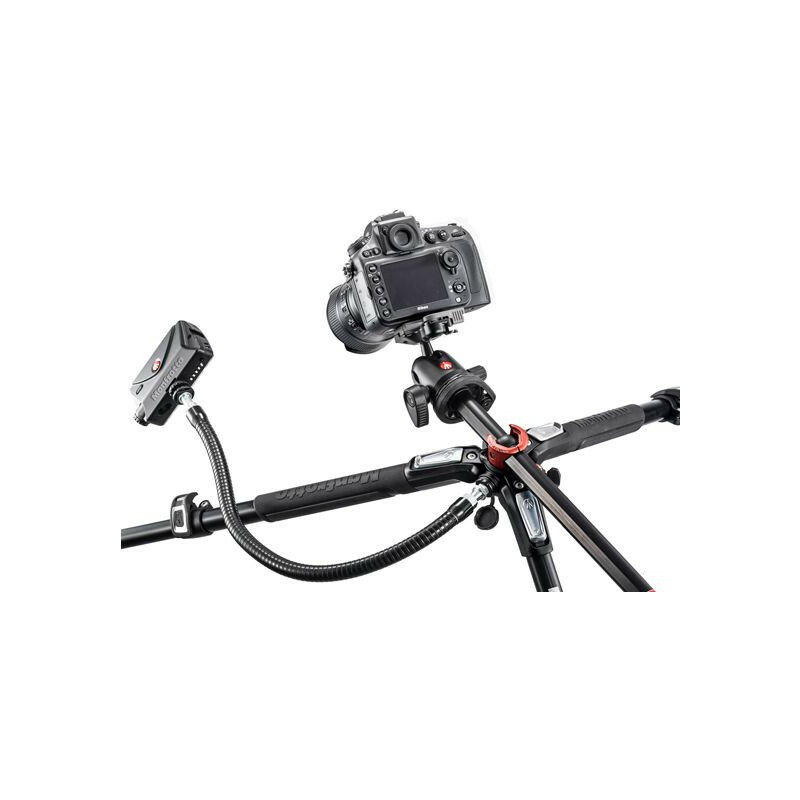 When setting up the tripod, it can easily be brought into a position that is easy for you to see, without obstructing the view of a head or camera, or with head or camera controls in the way. 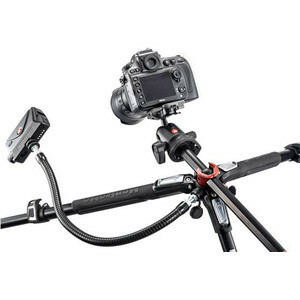 The tripod shoulder of the new MT190 series has an Easy Link connection for the attachment of photo or video accessories (eg LED light, flash, reflector or other equipment) on an extendable arm or a bracket. So you can turn the tripod into a very practical, mobile studio. Less time for the set-up of the tripod means more time to take pictures! 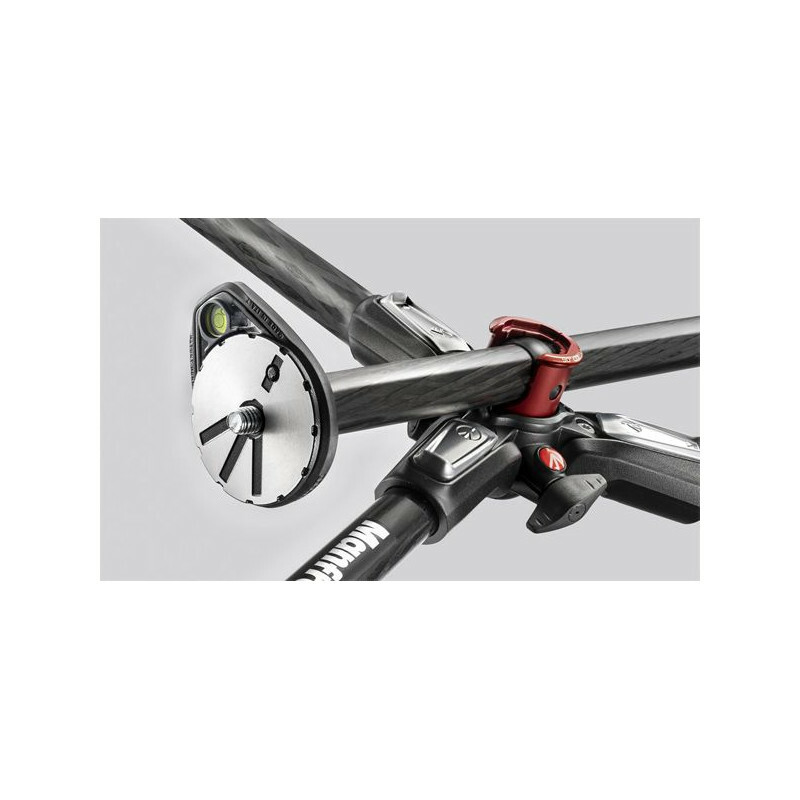 The new 190 can be set up easier and faster than ever before and adapted to the respective needs - also thanks to the new Quick Power Lock system. With the QPL every leg lock can be opened with light speed. The new Q90 Degree Envelope Mechanism allows a smaller pack size and thus significantly increases the transportability. Pivoting the center column in the horizontal position - without dismantling the tripod, the head or the camera - thanks to the one-finger mechanism. 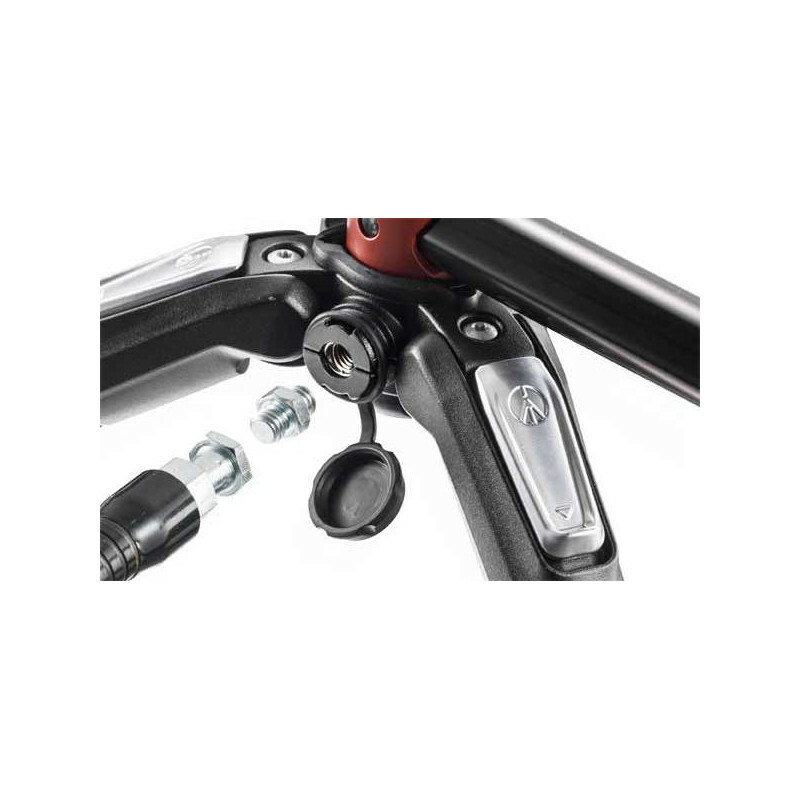 Thanks to its "Easy Link" connection (3/8 "female thread), the new 190 series offers the possibility of integrating even more accessories. This creates new, unexpected possibilities when taking photos. Ideal also for VDSLR applications. 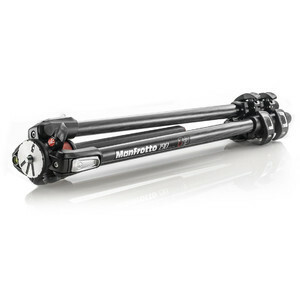 This evolution of the classic is made by Manfrotto in Italy. 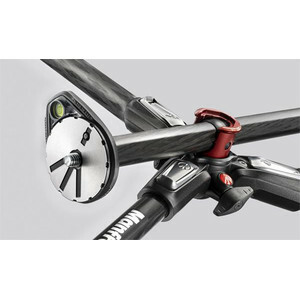 It is available in aluminum (MT190XPRO) and carbon (MT190CXPRO), each with 3 or 4 leg segments.